As more and more companies invest into developing new technologies that could eventually shape the future of humanity, businesses and operators—especially in the online gambling industry—need to be armed with information that will help them prepare for the inevitable. 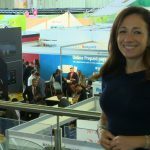 The upcoming iGaming Super Show 2017 will feature a brand new open conference track designed for suppliers and developers to showcase their newest, innovative and exciting products or software to the entire iGaming industry. 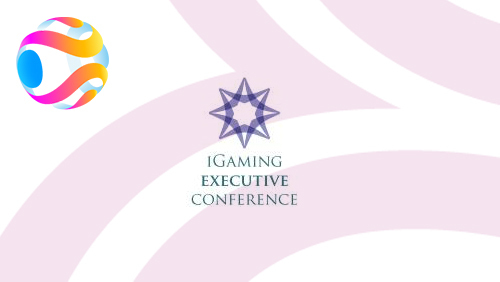 But more than that, the upcoming four-day conference will also host the iGaming Executive Conference, which, for this year, focuses on “disruptive” innovations. 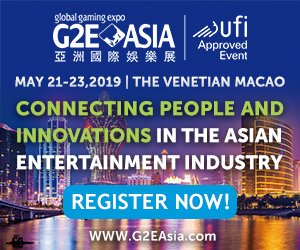 The iGaming Executive Conference, which will start on July 12, will feature different panels that will discuss technology. Hew Leith, founder and CEO of 10X, will discuss how artificial intelligence will benefit the society at a time when we need it the most. 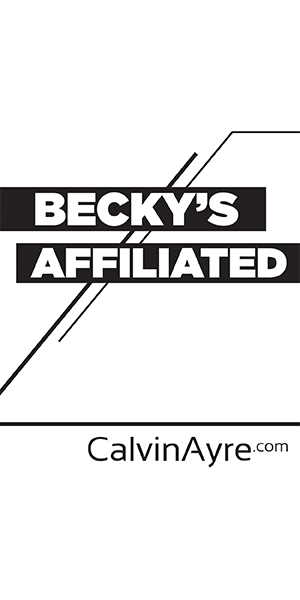 Gamevy Chief Commercial Officer Helen Walton will share stories of her “serial failures” and insights as to why the lessons we talk about learning from failure are often wrong. Speaking of disruption, Lottoland CEO Nigel Birrell is set to talk why disruption is key to Lottoland’s business, and how incumbents deal with disruption in the lottery—arguably gaming’s most innovation conservative sector. 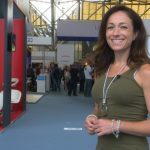 Meanwhile, Dr. Freija van Duijne, president of the Dutch Future Society, will look at the emerging trends that will soon impact the online gambling industry, providing insights into how futurists use trend insights to stay ahead of the curve. Capping the iGaming Executive Conference is a panel with Finbarr O’Mahony, head of real money gaming and social casino EMEA, Facebook, who will reveal four non-gaming technologies that could have the greatest impact on the online gaming sector. 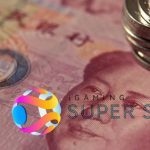 The iGaming Executive Conference, available only to C-level executives working within gaming, is part of the four-day iGaming Super Show 2017 taking place on July 11-14, 2017, at the RAI. 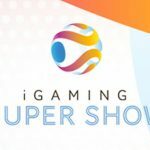 Aside from the iGaming Executive Conference, the iGaming Super Show 2017 has nine events in one location including dedicated payments, player acquisition, regulation and compliance, sports betting, binary/financial and affiliate events. 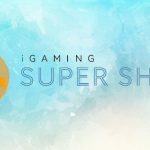 iGaming Super Show 2017: What do affiliates really need to know about bitcoin?